Mangrove Realty, Inc. is a Delray Beach real estate firm specializing in various types of real estate sales throughout Palm Beach County. 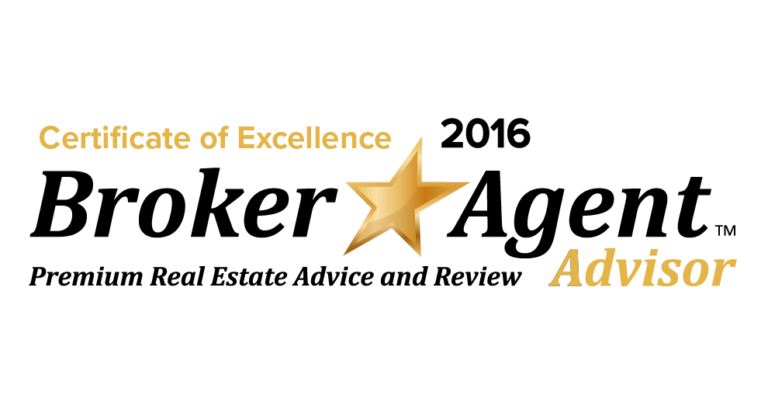 It is our non-traditional approach to marketing and our commitment to having only experienced sales professionals that gives us the competitive advantage that our clients are looking for. Applying our proactive mentality and our in-house marketing team is a reason you should consider us as your exclusive marketing team to sell your property. We are here to guide you through an ever changing real estate market and be by your side through every step of the selling process. Selling your home is a tough thing to do. Most sellers want to sell their home as quickly as possible. And, of course, they want to sell it at the highest price possible. That sounds simple, but it is not. It takes the help of a good real estate agent (and their team!) 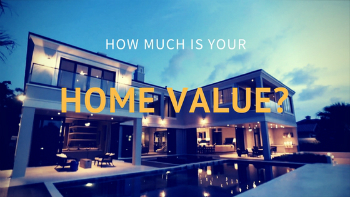 to aid in setting the price, preparing the home, and marketing the home effectively to attract buyers. Most agents and companies will take some pictures with their phone, put a for sale sign in the yard, pop a few details on the MLS and hope for the best. What we do at Mangrove Realty is different! 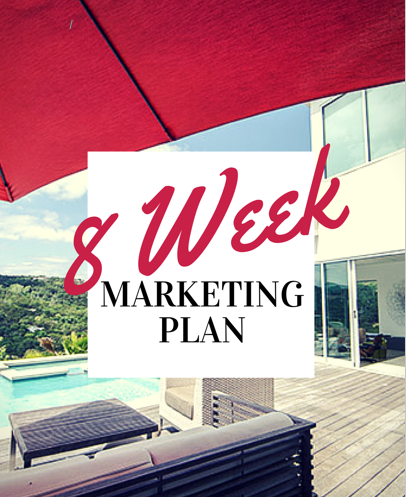 We have a proven 8 week marketing plan that works. We’d love to share it with you to show you how working with Mangrove Realty means you’re choosing the best! If you’d like to learn more please contact us. In today’s market there are not enough leads walking through the door. We accept the responsibility of creating demand for your property and have assembled an effective lead generation staff ready to do so. Our agents actively and aggressively prospect and follow up on all leads. 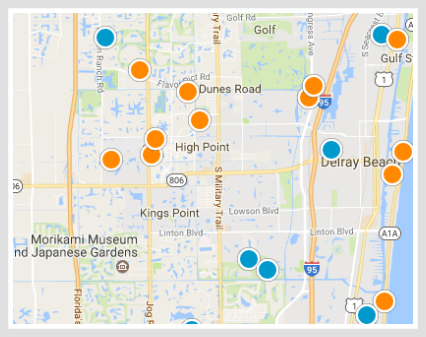 List properties on Craigslist with a link to our Web sites. Prospect people who rent properties like yours looking for those ready to make a purchase. We promote your property to other owners in your community or building in hopes a friend or family member is looking to make a purchase in the same area. We leverage the powerful marketing platforms on Facebook and Google to reach targeted demographics ready and able to purchase your home.